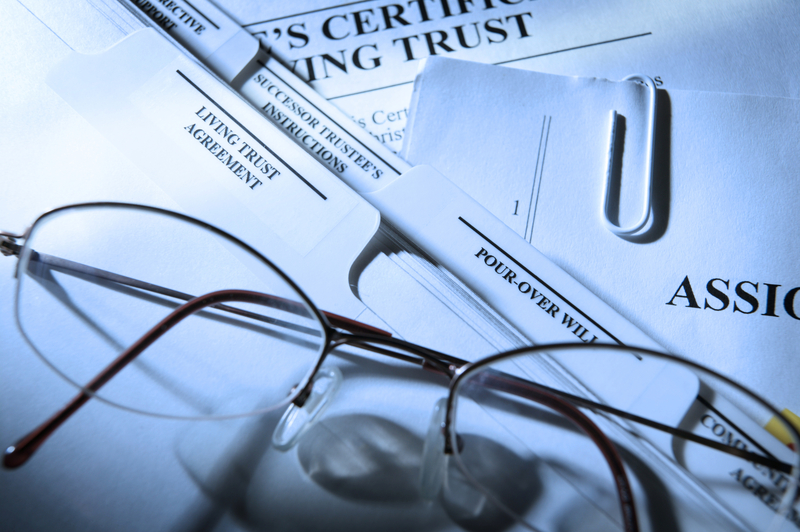 When someone plans with a revocable living trust during their lifetime and when that trust is properly funded prior to their passing, their successors are able to administer the estate privately without the formality, public nature, or oversight of the probate court. Still, the nominated successor trustee may desire some assistance in administering the decedent’s estate and ensuring they comply with all requirements of the trust in distributing the trust assets to the beneficiaries. In these cases, our attorneys work closely with the successor trustee to consolidate the assets, create any beneficiary trusts necessary, and distribute the trust assets on to the beneficiaries. We assist the successor trustee as needed and help to make sure that the trust administration process runs smoothly and efficiently, up through the ultimate distribution of the assets to the beneficiaries. When someone passes and a probate of the estate is required, the nominated personal representative can often feel overwhelmed by the daunting task of administering the probate. That is where our attorneys come in to help the personal representative navigate successfully through the probate process, ensure all requirements are met, and ultimately distribute the assets to the beneficiaries. We work to lighten the burden on the personal representative and assist them in communicating with the various parties involved such as the financial institutions, creditors of the estate, the beneficiaries of the estate, and the probate court. You may contact Peter or Betsy at (608) 828-4880, or peter@borakoveosman.com or betsy@borakoveosman.com.